CALGARY, Alberta (AP) — Flyhalf Merab Kvirkashvili scored all the points for Georgia, including the game's only try in the 77th minute, to beat Canada 13-0 Saturday in a rainy international at Calgary Rugby Park. Georgia took a 3-0 lead in the third minute when Kvirkashvili kicked an early penalty, a score that held until halftime. Kvirkashvili extended Georgia's lead to 6-0 in the 46th minute with another penalty but missed two more opportunities before the hour mark to add to the lead. 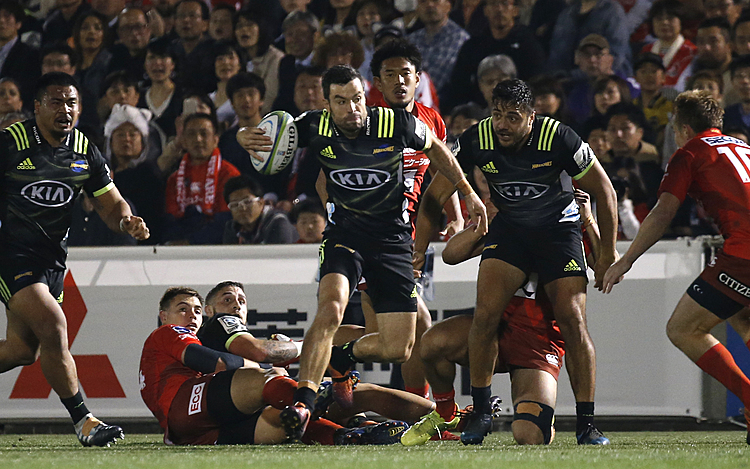 The 33-year-old flyhalf sealed the match with three minutes remaining when he dived onto a loose ball. Canada's Aaron Carpenter tied Al Charron's test record of 76 caps when he came on as a second-half replacement. 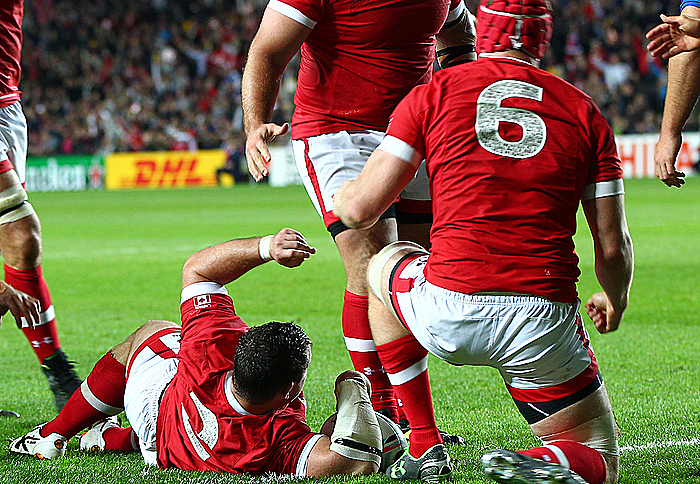 Canada plays Romania in Edmonton on June 17 before it faces the United States in Hamilton, Ontario on June 24 in the first leg of their 2019 Rugby World Cup qualifier. The second leg is July 1 in San Diego.